Applied Material: various kinds of rock and ore, bituminous concrete. 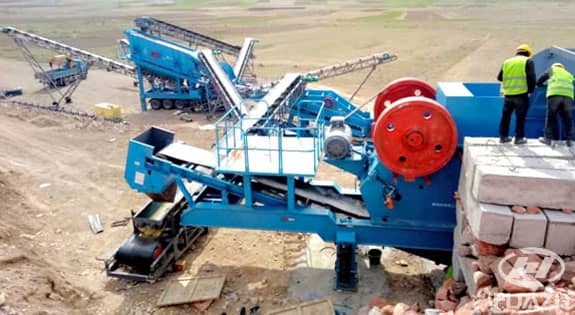 YD Series Tyre Mobile Crushing Plant is a whole set crushing and screening line. 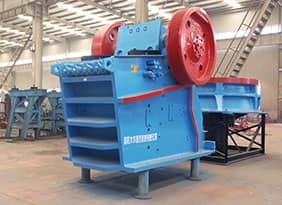 It is formed by placing all the relevant crushing equipments together on one or several pull-type or wheel-type trailer. 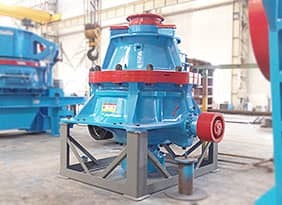 such as material silo, vibrating feeders, primary crushing equipments, multilayer vibrating screen, secondary and fine crushing equipments, conveyors, sand washers, electrical apparatus control system,etc. 1. It is convenient to do transportation and transition applying standard wheel, axis and steering shaft. 2. 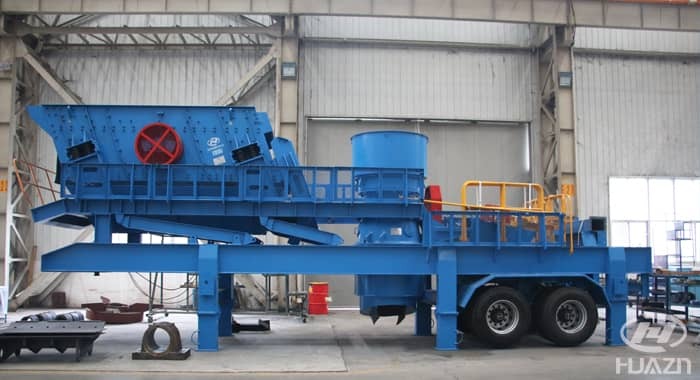 Flexible configuration meet the different projects need, it can be divided into primary crushing stage, secondary crushing stage and fine crushing stage, three stages crushing system can work independently. 3. 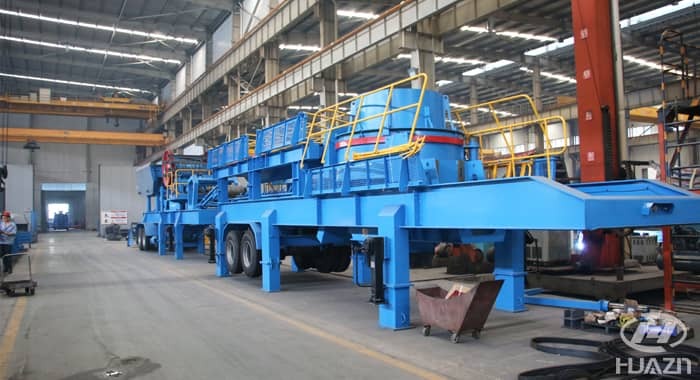 Every crushing stage is mobile and flexible combination with features of light weight, short length, well-adapted and flexibility. 4. Multi-function vehicle equipment with features of high performance, high efficiency and reliable. 5. Complete and easy to install, it can start production after connect the power. 6. 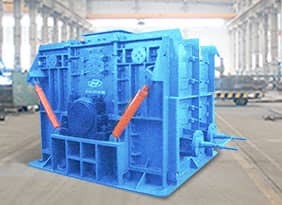 Simple operation, which can be set to be integrated operation control or chain control. 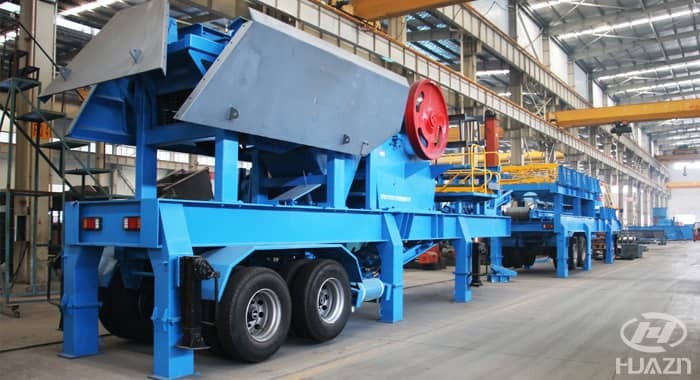 Mobile belt conveyors, hydraulic supporters, iron separators, electric control system and etc. 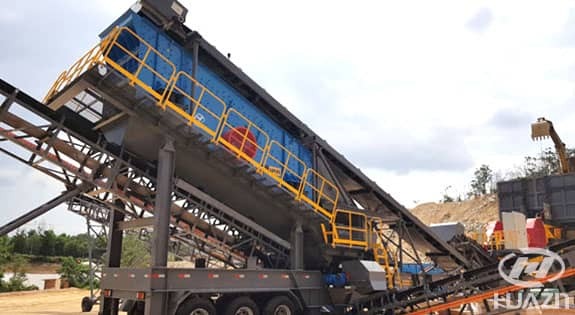 Mobile crushing plant for highway construction in Malaysia. 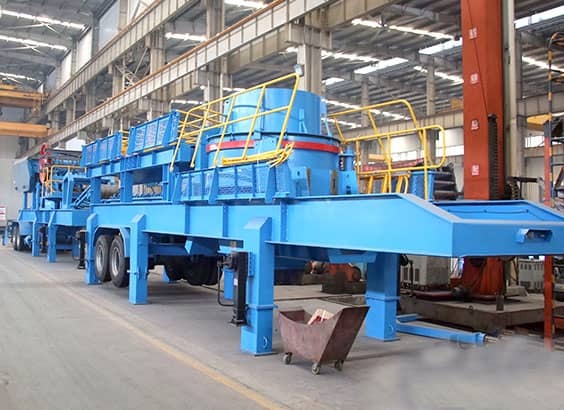 The main equipment: Mobile crushing plant, includes HZG-5 feeder，ASD4836jaw crusher，and 3620 vibrating screen. Georgia and Armenia sand and Sstone production line. 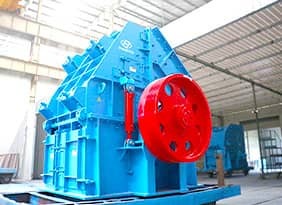 The main equipment: ZSW4211 vibrating feeder, ASD3625 jaw crusher, 3YKR1854 vibrating screen, DHKS5112 jaw crusher, PFQ1315C impact crusher.